DUBAI: A record investment package being prepared by Saudi Arabia for Pakistan will likely provide welcome relief for its cash-strapped Muslim ally, while also addressing regional geopolitical challenges, analysts say. At the heart of the investment is a reported $10 billion refinery and oil complex in the strategic Gwadar Port on the Arabian Sea, the ultimate destination for the massive multi-billion dollar China Pakistan Economic Corridor, which lies not far from the Indo-Iranian port of Chabahar. 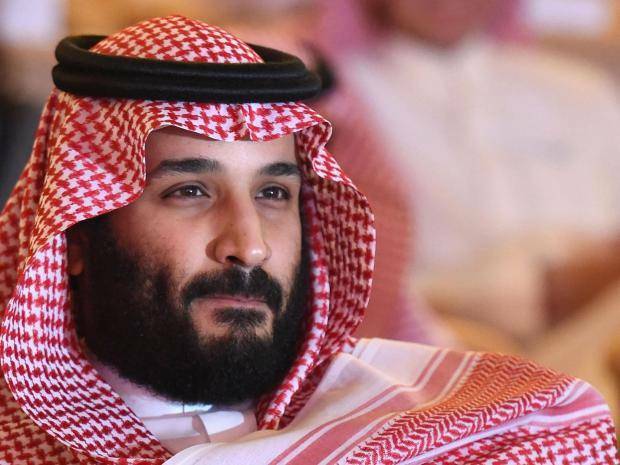 Two Saudi sources have confirmed to AFP that heir apparent to the Gulf kingdom’s throne, Crown Prince Mohammed bin Salman, will visit Islamabad shortly, without giving a date. And a number of major investment deals are expected to be signed during a visit, officials from both countries have told AFP. “The outcome of the talks so far has been very positive and this is going to be one of the biggest-ever Saudi investments in Pakistan,” a Pakistani senior finance ministry official told AFP. The Wall Street Journal reported last month that both Saudi Arabia and the United Arab Emirates, Islamabad’s biggest trading partner in the Middle East, have offered Pakistani Prime Minister Imran Khan some $30 billion in investment and loans. 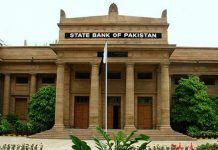 Riyadh investments are expected to provide a lifeline for Pakistan’s slumping economy which was downgraded in early February by S&P rating agency from a B to a B-, Saudi economist Fadhl al-Bouenain said. 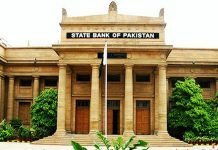 Saudi Arabia and its Gulf partner, the UAE, have already deposited $3 billion each in Pakistan’s central bank to help resolve a balance of payments crisis and shore up its declining rupee. 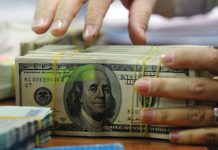 They have also reportedly deferred some $6 billion in oil imports payments as Islamabad has so far failed to secure fresh loans from the International Monetary Fund. Khan has already visited Riyadh twice since taking office in July and in October attended a prestigious investment conference widely boycotted by other political and economic figures after the murder of journalist Jamal Khashoggi. Khan also visited Saudi rivals Qatar and Turkey, as well as China seeking investments. Saudi Energy Minister Khalid al-Falih visited Gwadar in January and inspected the site for the proposed oil refinery at the deep-sea port, just 70 kilometres (45 miles) away from its Iranian competitor, Chabahar. He was quoted by local media as saying the kingdom was studying plans to construct a $10 billion refinery and petrochemicals complex in Gwadar. Developed as part of China’s Belt and Road Initiative with investments worth some $60 billion, Gwadar is being billed as a regional industrial hub of the future, easily accessible for Central Asia, Afghanistan, the Middle East and Africa. Iran late last year inaugurated Chabahar which provides a key supply route to landlocked Afghanistan and allows India to bypass its historic enemy Pakistan. Indeed, in April, the Saudis signed a $44 billion deal to build a huge refinery and petrochemicals complex in western India.